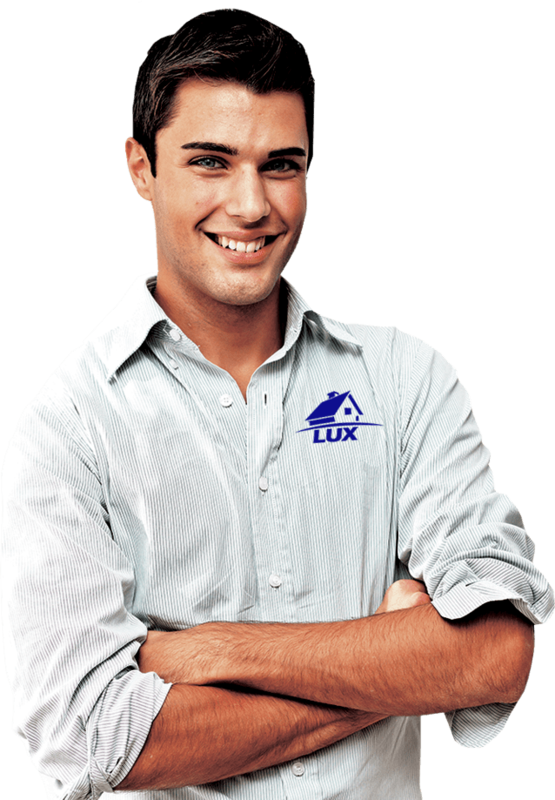 Lead the field – other builders cannot offer this warranty! This product can make you money! The homeowner will receive an offer to purchase the warranty 5 year $235 or 10 year $475. With option to extend to 20 years. A certificate is then sent to the homeowner for proud display on their electrical panel. 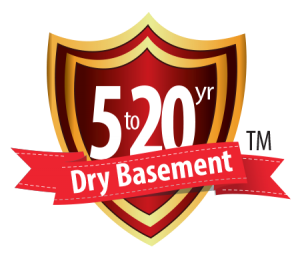 (Builder) Relax, homeowners will not be calling you with a leaky basement! He immediately purchased the Lux builder’s home.